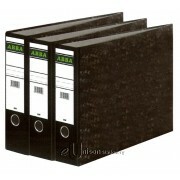 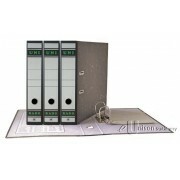 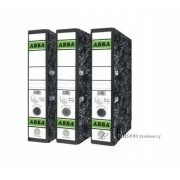 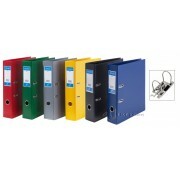 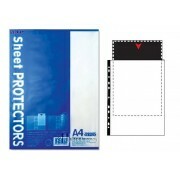 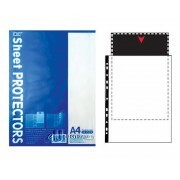 Home » Abba Gold Arch File 3"
High quality board for hard wearing & durability. 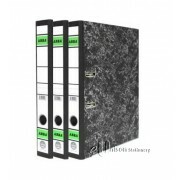 Comes with unique colour indexes. 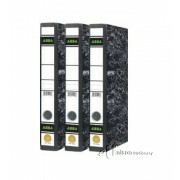 1 x Abba Gold Arch File 3"